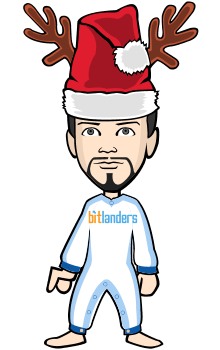 Now you can use your bitlanders payment through bit-miles. And you can get voucher for online shopping through homeshoping.pk. Hope you will like it. Better idea for online shopping through bitlanders payment.